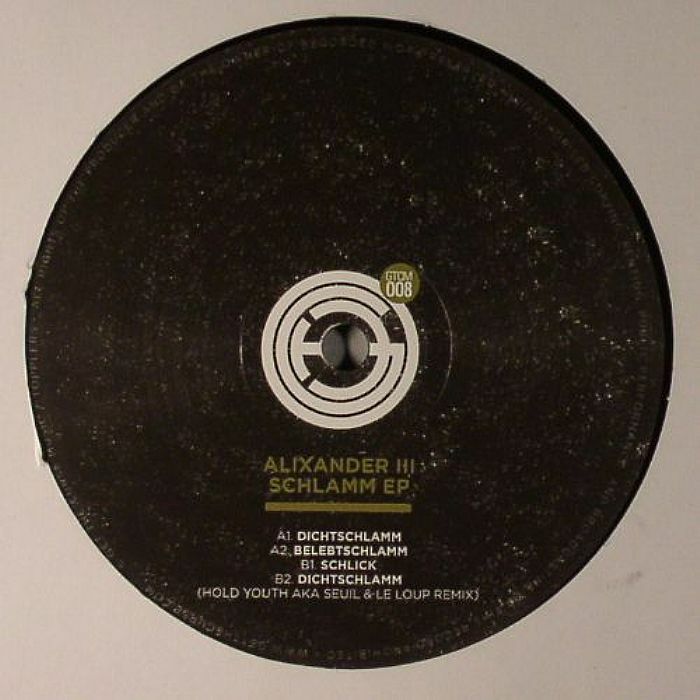 ALIXANDER III Schlamm EP vinyl at Juno Records. Now might seem an odd time for Alixander III to drop some solo material with his band Azari & III on a seemingly unstoppable upwards curve which has most recently seen them sign to a major label. 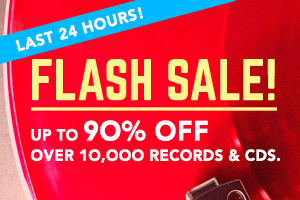 However the quality of music shown on his debut for the ever excellent French imprint Get The Curse shows it was definitely the right decision. 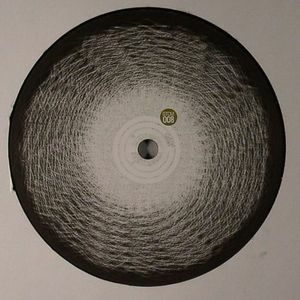 Proceedings here veer far from the infectious update on early 90s house that permeates Azari & III material, revealing an illuminating penchant for heaving, industrially charged and bleep infused techno. Opening track "Dichtschlamm" gets deliciously more chaotic as it progresses, layer upon layer of sound colliding rhythmically as a throbbing bassline comes to the fore. 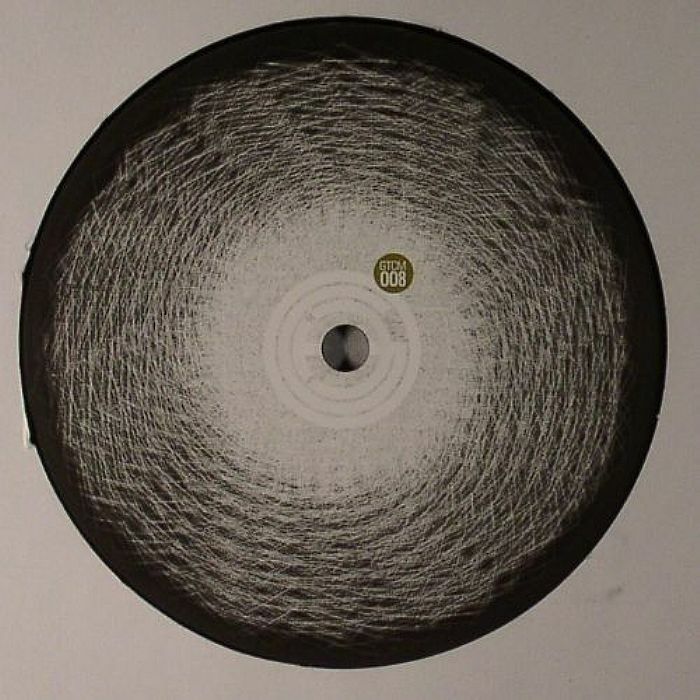 Alongside it "Belebtschlamm" operates at gutter level and is rhythmically dominated by a similarly dizzying array of off kilter tones and percussive touches. On the flip "Schlick" is flushed with the paranoia inducing sensation of a thousand sonic insects crawling inside your cranium, whilst Hold Youth are enlisted to straighten out and sleaze up "Dichtschlamm".